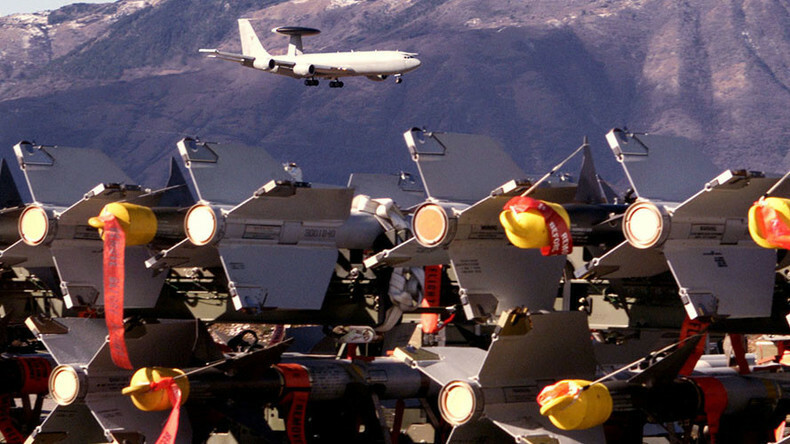 An international legal team is preparing a lawsuit against NATO over the alliance’s alleged use of depleted uranium munitions during its bombing of Yugoslavia. These have allegedly caused a rise in cancer-related illnesses across the region over the years. "The NATO bombing of Serbia in 1999 used between 10 and 15 tons of depleted uranium, which caused a major environmental disaster," said Srdjan Aleksic, a Serbian lawyer who leads the legal team, which includes lawyers from the EU, Russia, China and India. The legal team was formed by the Serbian Royal Academy of Scientists and Artists. "In Serbia, 33,000 people fall sick because of this every year. That is one child every day," he claimed. NATO's press office says it's now aware of Serbia's allegations, but gave no further comment. When asked as of why Serbia has decided to sue NATO 19 years after the attacks, the lawyer said "considering the horrific consequences for our population... it is never too late to sue someone who has caused an environmental catastrophe, someone [who] bombed Serbia with a quasi-nuclear weapon, i.e. depleted uranium." The Serbian lawyer says 19 countries that were part of NATO at the time need to pay compensation for "for the financial and non-financial damages... to all the citizens who died or fell sick as a proven result of the NATO bombing." "We expect the members of NATO to provide treatment to our citizens who are suffering from cancer," Aleksic said, adding that the bloc "must also provide the necessary technology and equipment to remove all traces of the depleted uranium" from Serbia. "The use of banned weapons" by the US-led military alliance in the Balkans "was a violation of all the international conventions and rules that protect people" from such kind of weapons, the lawyer claimed, adding that NATO also used depleted uranium in Iraq in 1991. "The alliance has not been put on trial for this act, but the consequences are disastrous," he said. "In Iraq, about 300 metric tons of DU [depleted uranium] ammunition were fired by American and British troops. Recently, NATO confirmed the use of DU ammunition in Kosovo battlefields, where approximately 10 metric tons of DU were used," the report says. 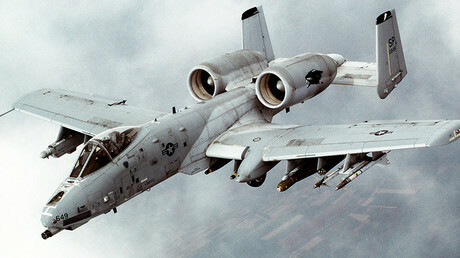 The UN International Criminal Tribunal for the former Yugoslavia has also admitted"there is evidence of use of depleted uranium (DU) projectiles by NATO aircraft during the bombing campaign." However, the UN tribunal has pointed out that "there is no specific treaty ban on the use of DU projectiles." Reporting on the consequences of the use of such munitions for civil population and the environment, a NATO report said that "in the vicinity of the impact point of DU ammunitions, it is not excluded that individuals unaware of the contamination... could have accumulated radiation doses and/or could have incorporated uranium quantities exceeding the internationally recognized limits." In May, Balkan Insight reported that around 50 people from the Serbian city of Nis, who have been suffering from cancer and have "seemingly relevant medical documentation" have asked the legal team of 26 lawyers and professors to represent them in the case against NATO. NATO launched airstrikes in what was then Yugoslavia in March 1999, without the backing of the UN Security Council, after it accused Belgrade of “excessive and disproportionate use of force in Kosovo” in a conflict with insurgent Muslim ethnic Albanians.